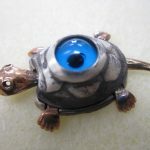 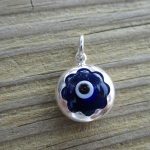 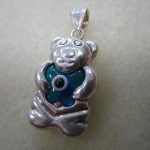 Bead World offers a nice selection of “Evil Eye” Glass Beads, Sterling Silver Charms, Pendants, and Jewelry. 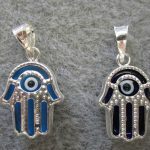 Traditionally, the “eye” is used for protection against the “evil eye”. 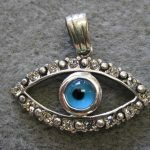 Many Middle Eastern countries use the eye, as well as some eastern Asian cultures. 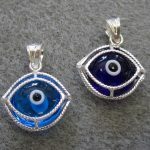 The eye motif can be found in many glass beads as well.